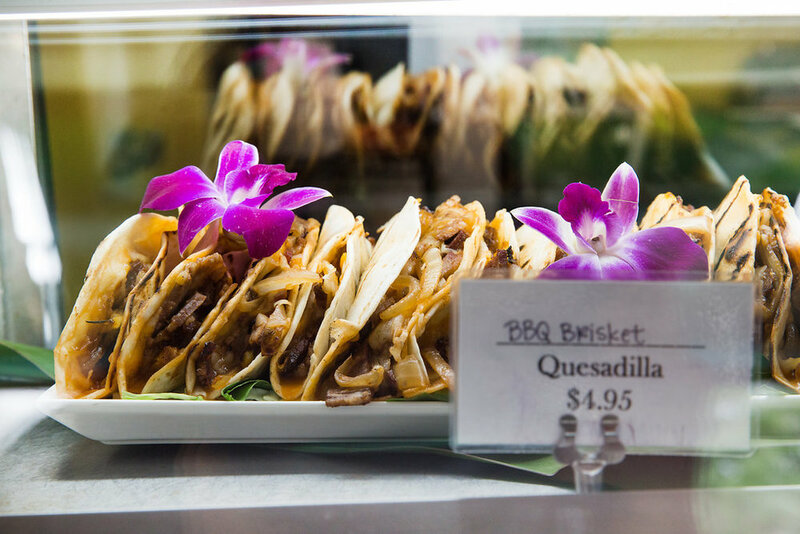 two sisters catering entered the world of gourmet takeaway foods in november 1995 with the opening of “two sisters catering to-go” at 3111c monticello (between cole and mckinney). the second two sisters catering to-go opened in april 1999 at 2633 gaston, just a few blocks west of baylor hospital. 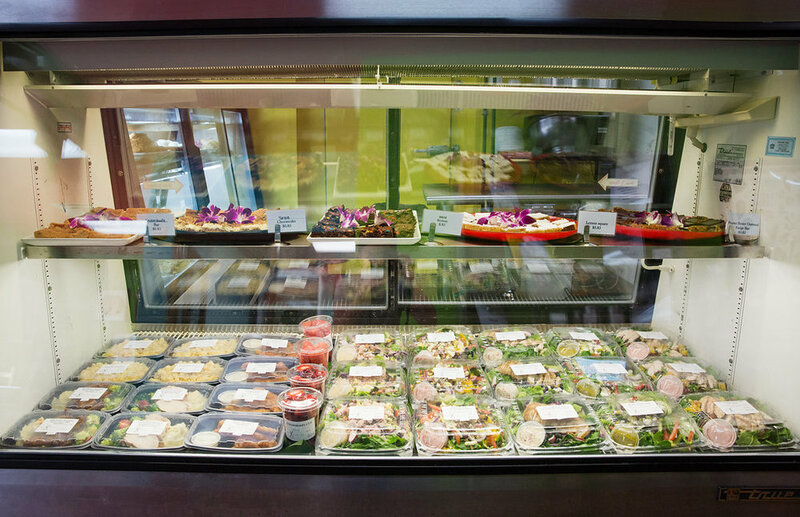 the stores offer a variety of lunch selections monday-friday, “to-go” dinner entrees, party trays, desserts as well as gourmet gift items. ask us about our monthly specials. look for us on ubereats. call-in orders are welcome! Sign up for our daily email menu blast to discover the day’s lunch special, starting at $8.25. 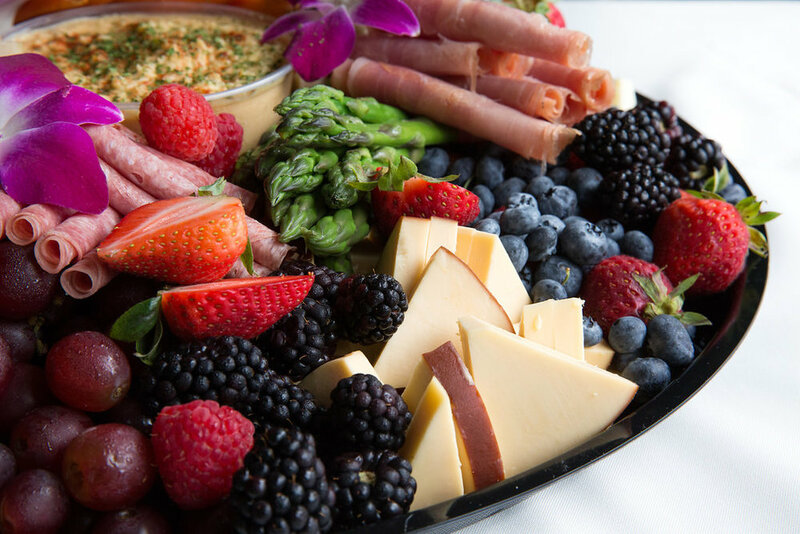 © 2019 Two Sisters Catering. All rights reserved. Website by I.T. ROADMAP.